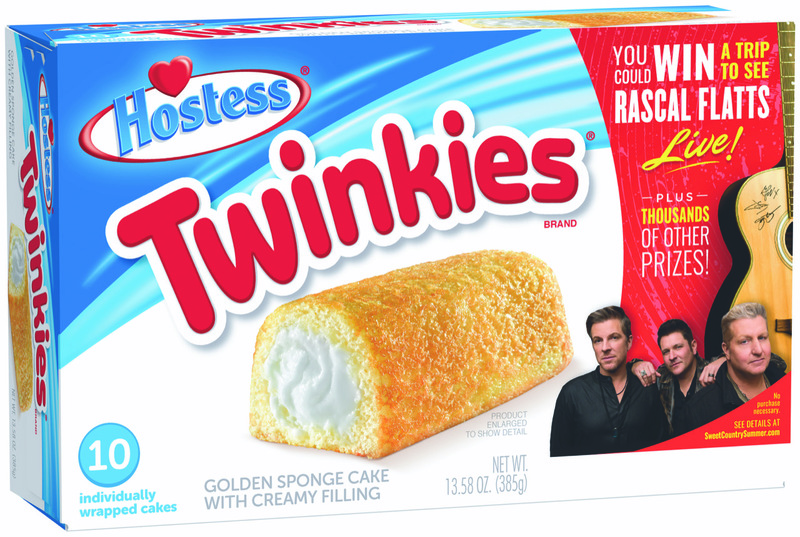 Rascal Flatts has teamed up with Hostess Brands, LLC to bring the sweet sounds of summer to lucky fans nationwide. Fans can enter for the chance to win a trip to see Rascal Flatts in concert, an autographed guitar, or a digital download of Back to Us. Pick up a package of Hostess Twinkies or Donettes featuring Rascal Flatts for full sweepstakes rules and a chance to win.